I have a slightly foggy memory from my childhood of standing on a beach in Maine with my father, setting afloat a message in a bottle. We had no expectation of knowing if anyone read it. The open-ended feeling of the outreach was part of the wonder of doing it. I could imagine the bottle landing in Ireland, where my father’s ancestors came from, though it may have ended up in Portugal, or Newfoundland, or the bottom of the ocean. Lately, I’ve been finding the landlocked version of these cast-adrift messages, most of them with an expectation of being tracked. I’ve gotten several “where’s George” stamped dollar bills with the motto “Hot Springs, Cool Town,” originating in Truth or Consequences. The person who stamps the bill is curious to know of its travels, and probably hopes it will circulate all over the country eventually. Also, I’ve found a number of painted rocks with messages on them, something I never saw before moving to T or C. Some of the rocks have web addresses to visit. I found a beautiful one painted gold with a yellow, liquid-looking sun in the center, and a Facebook address that had something to do with a place in Arizona. Rather than go online, I relocated it to one of the fountain-bubbling rocks in Healing Waters Plaza and the next time I passed through, it was gone. Perhaps the Arizona rock-painter heard from that finder. I loved that. There was no expectation of feedback. These little works of art were gifts left on the wall bordering the parking lot of the Charles Motel and Spa, near its fruit-heavy pomegranate bush. I carried them on my walk, happier than when I’d found rocks that asked me go online and log the find. I was inclined to keep them to add to the rock garden in front of my apartment, but then I saw some green succulents with red and yellow flowers growing around a bench in front of the old post office on Main Street, and there was a dent in the foliage, a nest exactly the right size for Zia rock. I placed it there. Public art. Across the street, the elaborate multi-colored ceramic sculpture next to the Geronimo Springs Museum has some deep purple areas in its walls. I found a spot for the butterfly rock and walked home lighter. Out-of-nowhere random gifts provide as much joy for the giver as the receiver. I know a man who loves to bake, and at any public event, he shows up with bags of fresh, home-made cookies to give away. Back when a local coffee shop had a give-and-take bookshelf, I used to slip signed copies of my new releases onto the shelf. I liked the mystery of not knowing who took them home and read them. 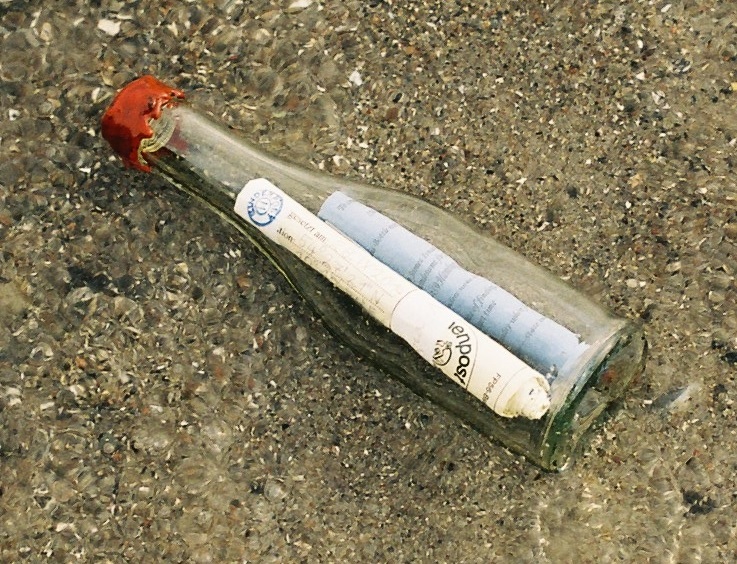 In a way, writing a blog is a message in a bottle or a painted rock left in a plaza. There’s no obligation for the reader to respond. 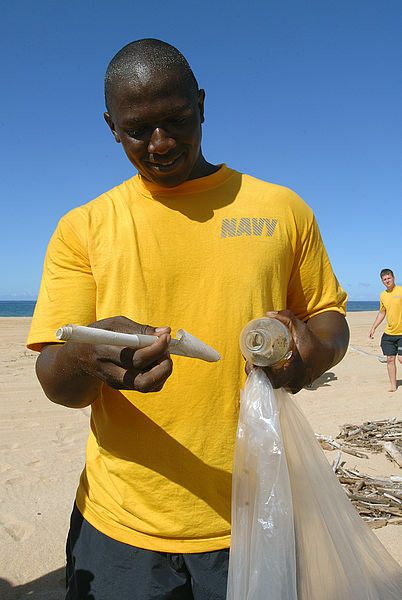 However, if any of you have stories about random gifts or messages in bottles, I’d love to hear them. The sun was so intense when I was out walking today, I had to lower the brim of my hat to keep from burning my face or being blinded as I turned to leave the park by the river. I couldn’t see the mountains, the river, the sky, or the two lone trees turning yellow in a world of evergreens, rocks and cacti. Just the ground at my feet. 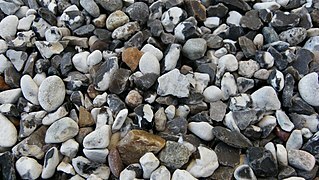 The gravel path. Then dirt with tire tracks. Then a patch of dust and weeds with a narrow path between the goatheads. Once I reached the street, I was no longer facing the sun, but my awareness had shifted. Those steps with nothing but the view of the next step became walking meditation. I noticed the textures of each pebble, the curves of the tire tracks, and the green ground-hugging leaves and tiny yellow blossoms of the goatheads. Instead of seeing them as the foot-stabbing burrs they will become, I saw them as flowers. Walking slowly, listening, I only tilted my hat up to check for cars or snakes once in a while, then ducked back into my world of shade and single steps. Gravel-crunch. Wind-whisper. One step. Another step. The sensation of my legs moving, my feet contacting the ground. I should do this more often, even when the sun doesn’t force me into it. I used to teach walking meditation to my college students, and those were blissful classes. Of course, I have no illusion that the rest of my job was bliss. It was work. The three-column to-do list on my desk ran into a second page most of the time. Things to do for work, to do as a writer, and to do for retirement planning. A few days ago, I went back to that system. Things to do for writing, for marketing, and my everyday life. The list is only one page, and two of the columns don’t even reach the bottom. Every day I cross one thing off, maybe two. Life isn’t about what I cross off, though. It’s a living moment. A single step. Once in a while, I like to recycle an older post that new subscribers may not have seen. 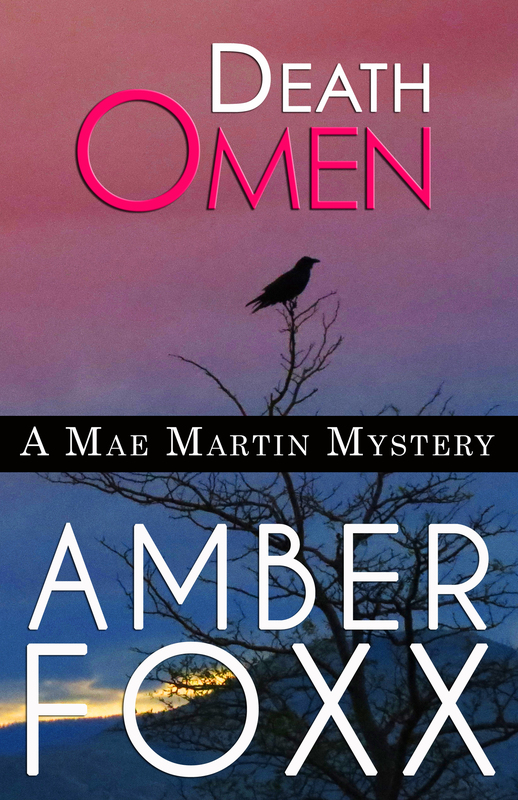 This post from the winter of 2015 is a short summary of what I’ve discovered so far, from both reading and experience, as a novelist incorporating the use of crystals in my books. When I researched energy healing, I easily found twenty-six articles in the archives of just one peer-reviewed medical journal. In another, I found a meta-analysis of healing studies, including those done with subjects other than “whole humans”—healing done on animals, plants, and cell cultures, which are presumed not to experience placebo effects. A number of years ago, I read a study on Qi Gong done in China with pigs as the targets of healing by emitted chi. I can’t remember what their malady was, but I recall that they improved at a statistically significant level. Healers have measurably affected fungi, seeds, plants and mice. When researching the use of crystals in healing, I looked for a similar level of scientific investigation and couldn’t find it. However, I found anthropological literature on the subject as well as modern books on crystals. My reading gave me the impression that the primary use of crystals historically has been for strengthening psychic ability rather than for healing. In North and South America and in Australia, shamans have used quartz crystals to enhance their ability to see into spirit worlds and other places and times, as well as into a sick person’s body. 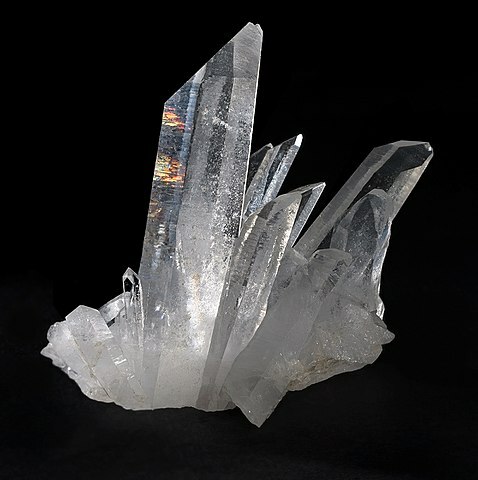 For example, Navajo crystal gazers use quartz crystals perceive the nature of an illness. One crystal gazer I read about also used his visions to find lost sheep and lost children. In Australian Aboriginal traditions, quartz crystals were used to make ritual cuts as part of a shaman’s initiation and sometimes embedded into a finger or under the skin. The crystals also become spirit forms or energy centers in the shaman’s head or belly. Quartz—sometimes called a “wild stone” or a “live stone” by indigenous people—has the most uses in shamanism, but other stones have been seen as powerful. In ancient Taoist alchemy, jade was considered to enable one to fly up to heaven, which sounds like a shamanic journey. In European folk magic, any clear surface like a mirror or water as well as a crystal could be used for scrying. The Druids are said to have used beryl crystals when seeking visions. The present-day practice of crystal healing has grown up from a mixture of influences from the East and the West. In the American colonies, European folk healers met Native healers, and their practices began to cross cultures. This blend is the root from which my character Rhoda-Sue Outlaw Jackson’s idiosyncratic folk healing springs. With the introduction of yoga in the West, color symbolism from India relating to the chakra system was integrated with the shamanic use of crystals. In The Calling, when Mae starts working with crystals, a book on this contemporary East-West approach is her primary resource. She uses crystals in both the traditional shamanic way as a seer and in the modern way as a healer. I first encountered crystal healing at the home of some friends in Santa Fe. After running a five-K race, I’d been experiencing pain in my left ankle, which had developed a ganglion cyst. My friend Jon held an enormous clear quartz point and made circles with it over the painful part of my ankle for about twenty minutes. I was skeptical but open-minded, willing to test out his belief that he could help. That was in July 1999. My ankle didn’t hurt again until June 2013. When I went to the foot and ankle doctor in Santa Fe to have the cyst taken care of, I told him this story. We joked about my getting it treated again with another giant crystal, but I wasn’t sure I could get another fourteen years of relief from just any healer, and Jon and his giant crystal had moved away. 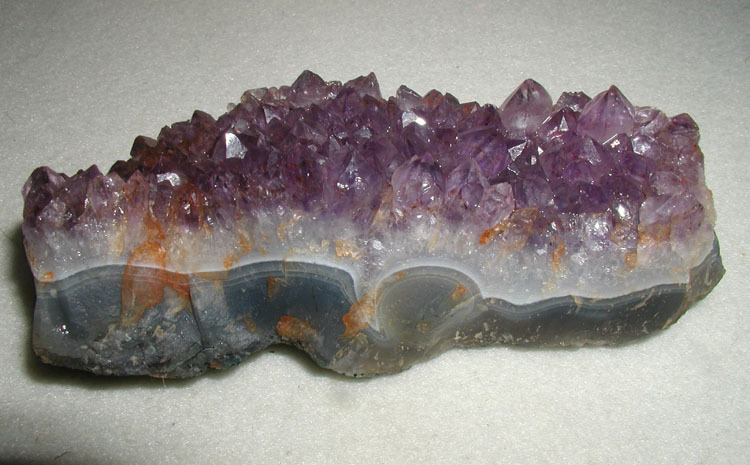 When I lived in Norfolk I met a young woman who used crystals in energy healing. I can’t say if they had an actual effect or contributed to a mutual trance, but the sense of lightness and peace I felt from her work was strong. While preparing to write the Mae Martin series, in addition to reading about crystals I acquired a collection of them to experiment with. Sometimes I’d try leaving different ones next to my bed at night, in the space between the lamp’s curved legs on the bedside table, to see if they affected my dreams. One night I placed sodalite in that spot—it’s supposed to be good for perception and creative expression, among other things—and I dreamed that people were sitting at a bar playing a gambling game with crystals, shaking them like dice and throwing them. I woke up in the morning and reached to the table to get my glasses—and noticed that the blue-and-white stone, which had been a smooth solid oval the night before, was now broken as neatly as if the end had been sliced off with a saw. Sodalite does fracture easily. If any crystal was going to break, this was the one, but I doubt I picked it up and threw it in my sleep, acting out the dream. If I had, I probably would have knocked over the lamp, and I don’t have any history of parasomnias. The stone lay right where I’d left it. Maybe it already had a crack it in and quietly fell apart while I dreamed it was being thrown. This is one of those strange little things that I could explain away, but that’s different from actually explaining it. * I use the male pronoun because my sources focused on male shamans. Female healers’ and seers’ roles in traditional societies often differ from the men’s. **If I understand correctly, people in shamanic cultures who use crystals don’t feel the need to differentiate between placebo, trance, and spiritual effects, or between power objects and symbols of power, or between the crystals the shaman carries in his belly or forehead (spirit objects) and the ones in his medicine bundle (physical objects). Their world view is of a whole system, not separated by the veil modern people place between the spiritual and the material.